Facebook has double the net profit posted by the company last year – thanks to good business growth via mobile devices in 2014. 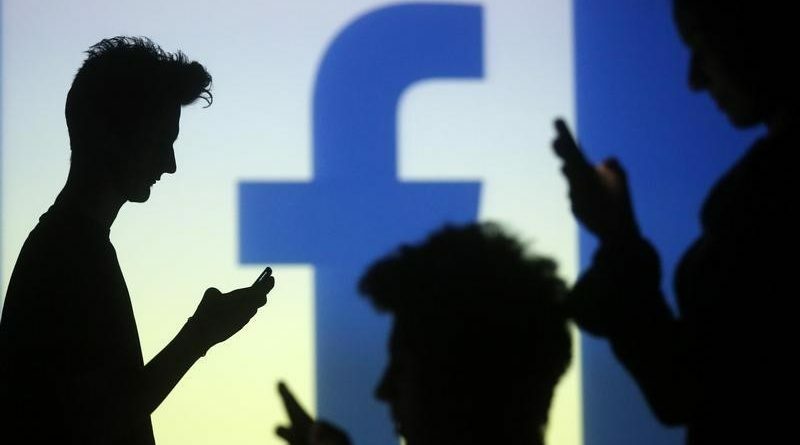 The company earned a net profit of $2.9 billion in 2014 nearly double that of 2013 which Facebook’s income last year was 12.4 billion representing an increase of 58.4 per cent compared to the previous year. 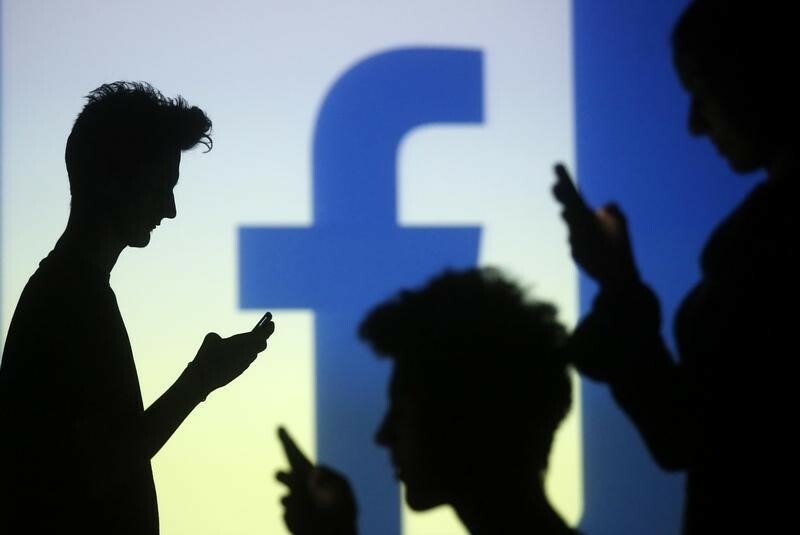 The three months of October, November and December, Facebook shareholders earned profits of $0.25 per share, compared to the $0.20 in the same period the previous year and a turnover of $8.3 billion marking an increase of 48.6 per cent with $2.58 billion for the last quarter of 2013. ← Why My Computer Works So Slow ?